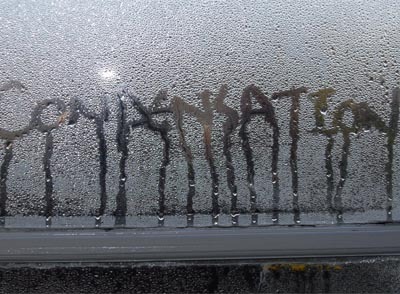 A recent study in Scandinavia with 10,000 students confirmed that residing in a damp home will leave tenants with a much higher probability of getting colds and skin allergies. It also increases your chances of suffering from other health risks such as pneumonia, bronchitis or tonsillitis. 40% of the students who lived in damp homes had suffered pneumonia, bronchitis, sinusitis or tonsillitis over the last year. 16% had a constant runny nose from living in a damp home. Having a home with mouldy or damp walls could potentially double the risk of asthma and increases the risk of other ailments. Moulds release tiny seeds called spores into the air, which can trigger asthma symptoms in some people. Moulds are generally caused by condensation and are typically this type of damp is found in kitchens, bathrooms and unventillated areas. > Treat damp and mouldy areas areas as quickly as possible using a professional mould removal system. 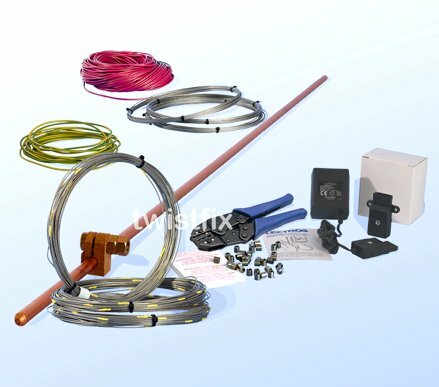 Where rising damp is evident remedial damp proofing will be required to ensure the health of the building and its occupants. Twistfix are the largest exporter of electro osmosis damp proofing systems to Scandinavia, where electric damp coursing appears to be more popular to chemical damp proof injection systems. 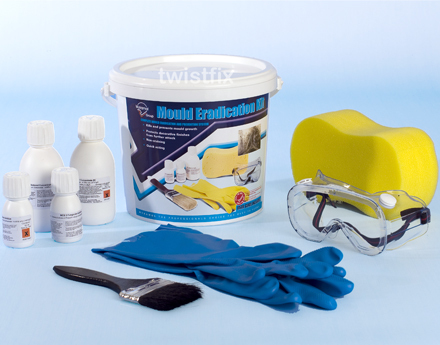 At Twistfix you will find all the advice and products needed to completely damp proof your home. If you have more questions or comments join us on Facebook and twitter!